Johnny Cash Tribute Band - Counterfeit Cash - (Rodney Brunelle) "The Man in Black". "One of the best Johnny CASH Tributes". Many clients say "close your eyes you and will think Johnny Cash is in the room". 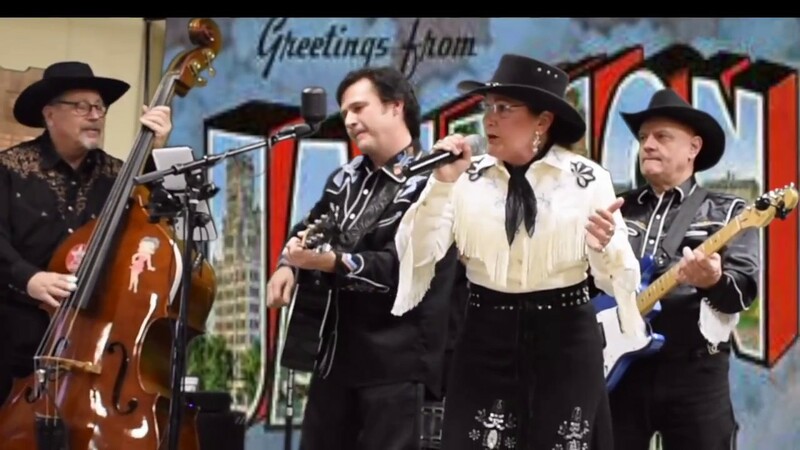 We perform songs that "The Man In Black" made famous such as Folsom Prison Blues, Ring of Fire, Hurt, Big River and many more of the songs Johnny Cash performed. Upon requested we can add in a June Carter Tribute. 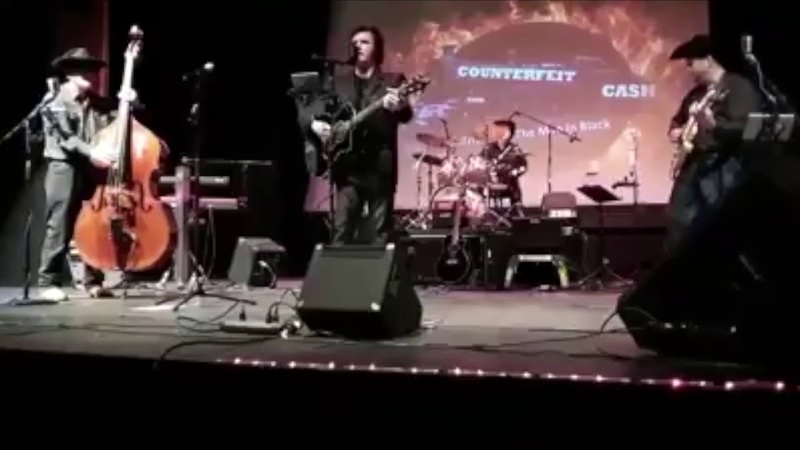 If you are looking for a true Johnny Cash Tribute Band, look no further then Counterfeit CASH, you came to the right place. 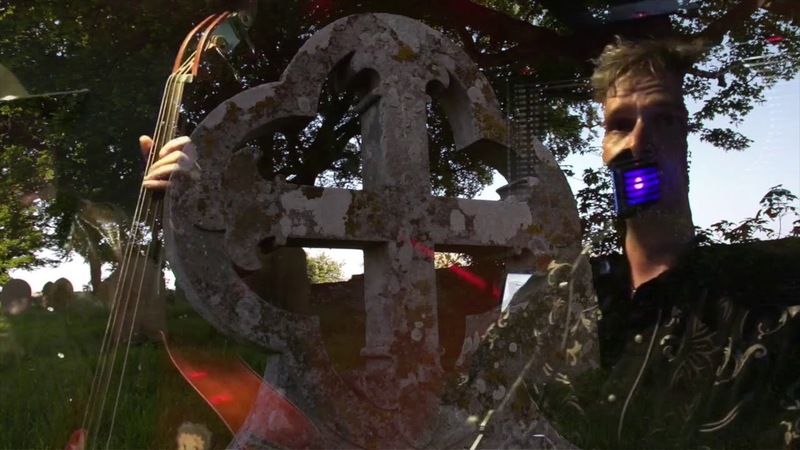 Check out some of Counterfeit CASH videos, see and hear for yourself. Book Counterfeit CASH today. Booking for holidays now. References upon request. I have seen these guys play a few times once at a house party and at the Marilyn Rodman Center.. These Counterfeit CASH is the real deal.. What a great performance... I have seen other Johny Cash Tribute bands but these guys top them all.. They were easy to work with, responded promptly whenever we had questions and they showed up on time. Very talented, and fun!! Everyone at the party had a good time, including the band. I would give them a referral with confidence. You need to add more stars! Incredible! If you closed your eyes, (and, of course, you didn't know Johnny Cash was deceased), you'd have sworn it was really Johnny Cash!. We gave them a standing ovation; and for many of us, standing is a challenge. On a scale of 1 to 5 stars, we gave them a 12! Folks here are still coming by to thank me for booking this act. 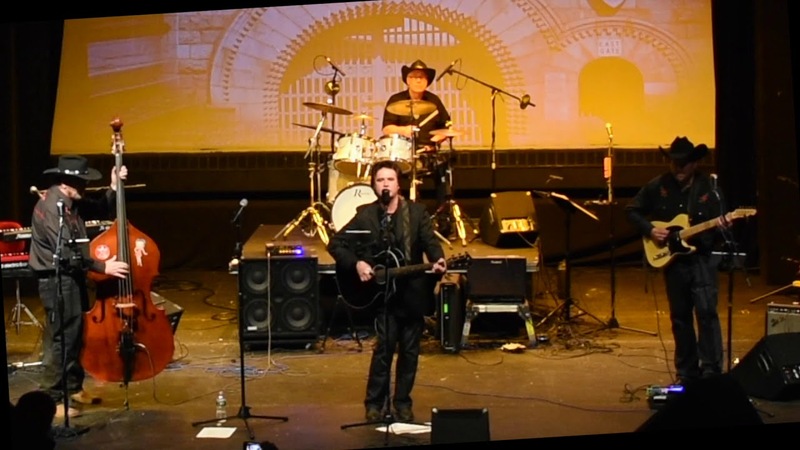 As a tribute to Johnny Cash “Counterfeit Cash and Friends” perform such hits as I Walk the Line, Folsom Prison Blues, Ring of Fire, Hurt, a Boy Named Sue and many more of Johnny Cash's songs. 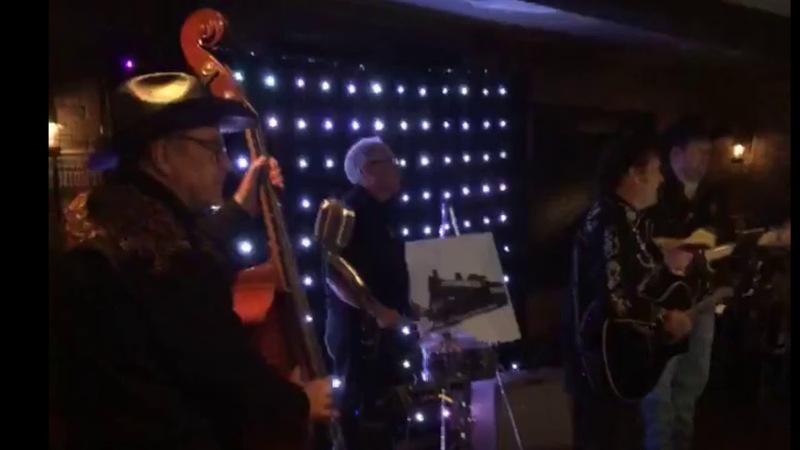 The band features Rodney Brunelle RI native as “The Man in Black” with his smooth low vocals they say if you close your eyes you will think Johnny Cash is in the room. Rodney is backed up by Jim Sequin on the chick a boom “Upright bass” and "RI CMA country lead guitar player of the year 2018-2017" "Fast Fingers" Mike Zielski and "Sticks Wildman" Fred Wild on drums. Counterfeit Cash and Friends bring a lot of fun to your event... Who does't like Johnny Cash? If lighting and PA are needed please let us know the size and type of the venue..